Joyful miles of true-blue gospel favorites await you on this down-home highway! Includes "Church in the Wildwood," "Lonesome Valley," "Man of Constant Sorrow," "Sweet Hour of Prayer," "Wayfaring Stranger," "What a Friend We Have in Jesus," and more. Three-CD boxed set. 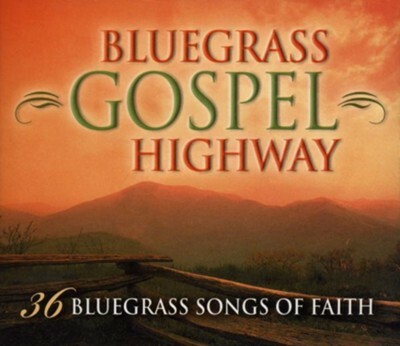 I'm the author/artist and I want to review Bluegrass Gospel Highway: 36 Bluegrass Songs of Faith, 3 CD Set.